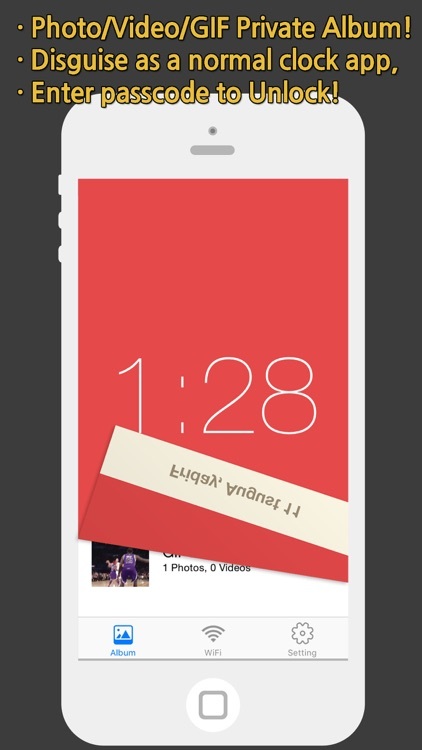 "Clock Vault" hides your photos, videos and GIF images underneath a clock app. 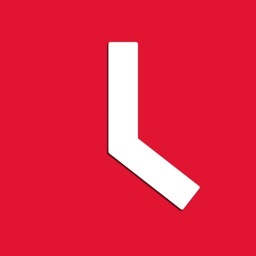 Everyone will think this app is just an ordinary clock app. 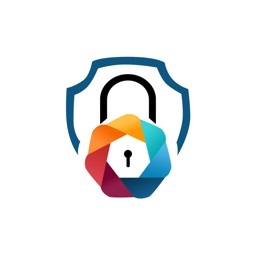 What they won't know is that you can enter Passcode to unlock the app and access private files. Even the app icon shown on your iPhone/iPad will look like a ordinary clock app, so no one will suspect you're trying to hide files in the app. ● Photos, videos and GIF images. 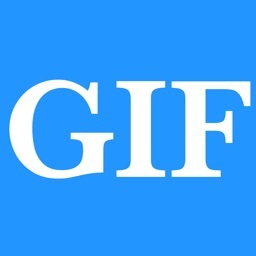 ● Import files from your iPhone/iPod/iPad. 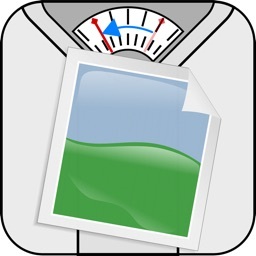 ● Export files to your iPhone/iPod/iPad. 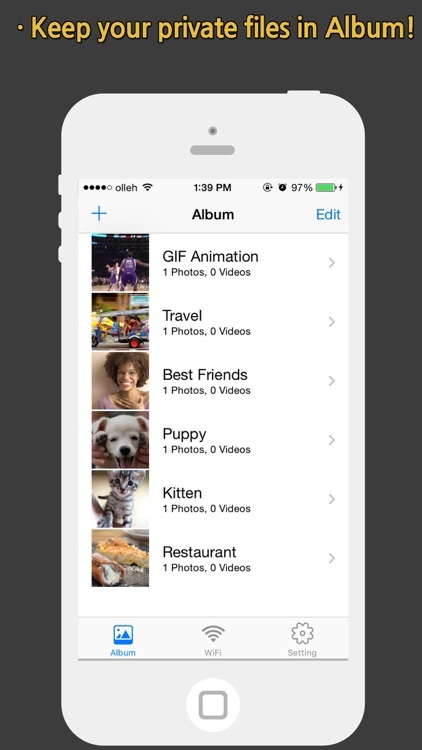 ● Copy/Move files to custom albums. ● Multi-touch gestures: zoom and swipe. ● Share via Facebook, Twitter and Weibo. ● Fully functional clock app. ● Beautiful and Flat-Designed app. ● Time and Date presented. ● Support most of PC/Web browsers. 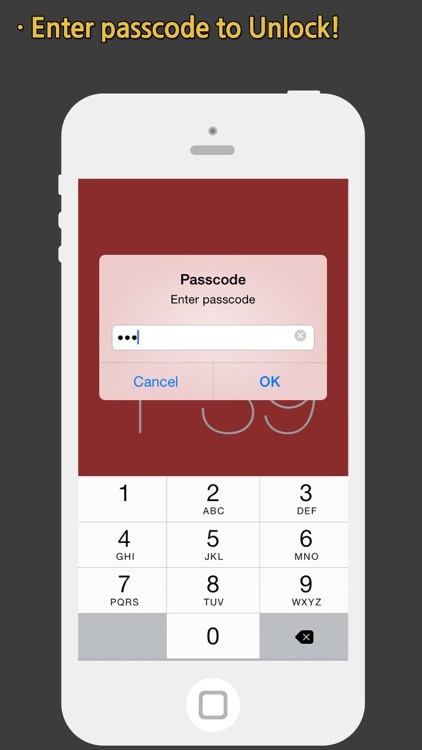 ● Set a passcode in Settings in the app. 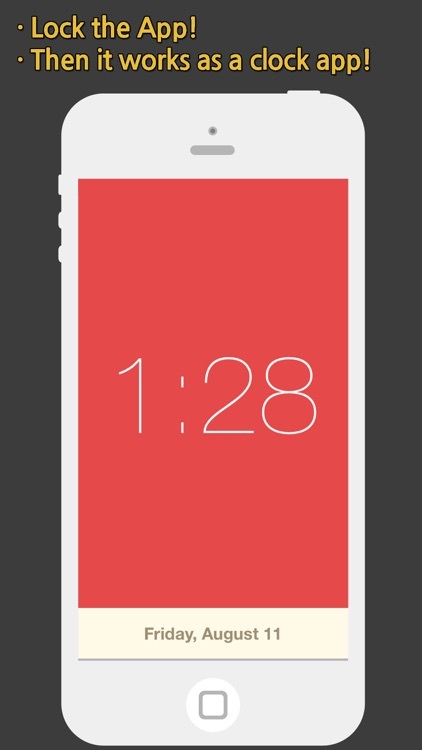 ● Then, the app turns into a clock app. 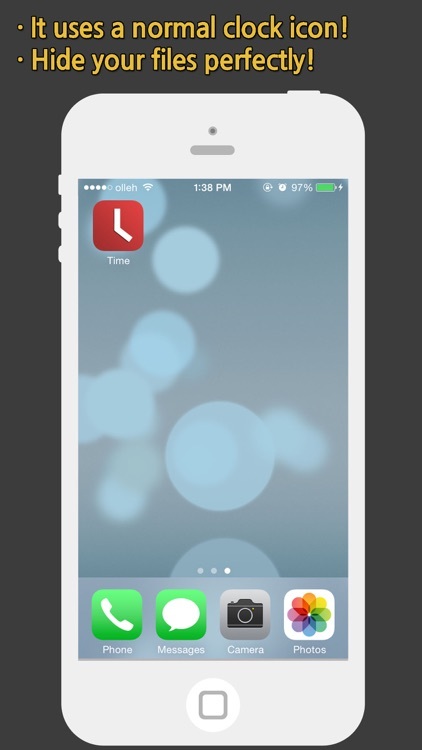 ● To unlock the app, touch the clock screen with TWO FINGERS for more than 2 seconds.